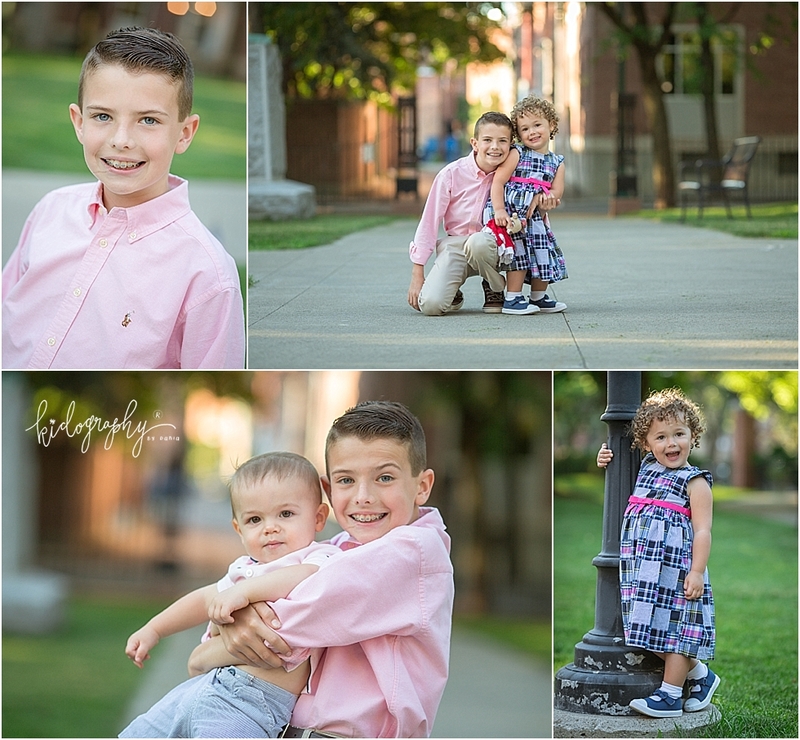 Downtown - Kidography by Dania, Photographing the tiny humans, and those who love them. 99.9% of my sessions take place in a park, field or orchard. I don’t often think of urban sessions as something I do. 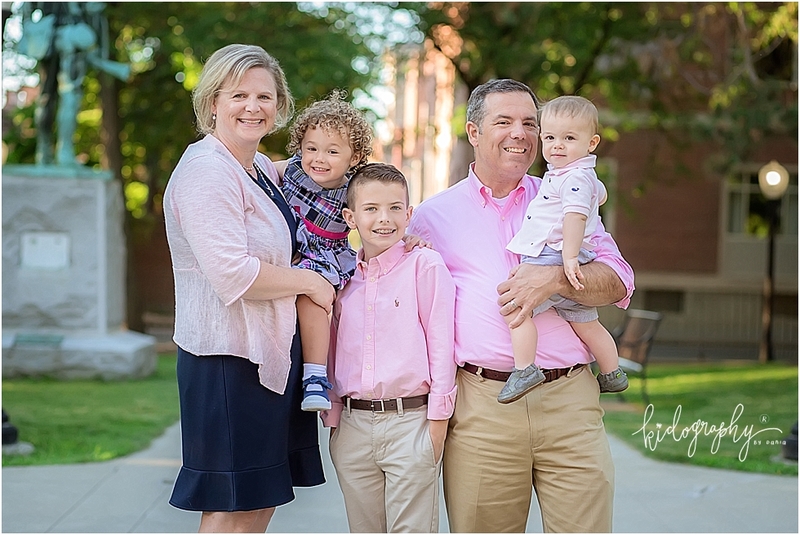 But when this family described the outfits they wanted to wear during their session, it just didn’t scream green and wild to me. It needed something different. So 30 minutes before our session was to start, we made a last minute location switch to an urban setting. And I have to say, I am in LOVE. So who wants to shoot here next? !